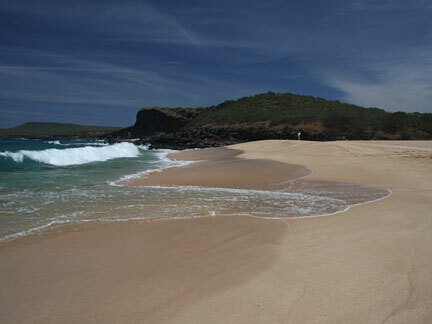 While many of these beaches are safe for swimming in the summer months, only Dixie Maru is usually safe when the winter storms kick the surf up. 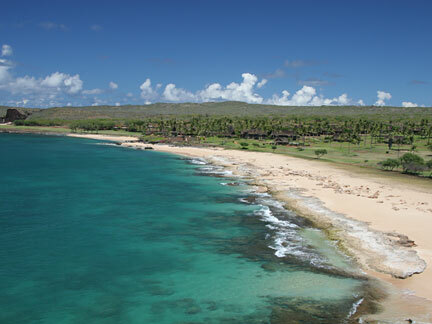 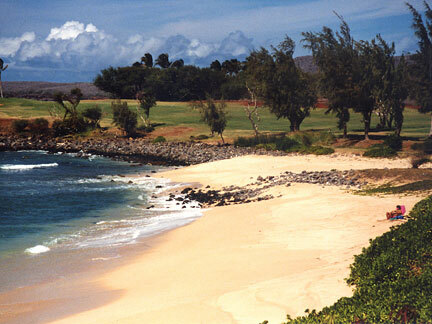 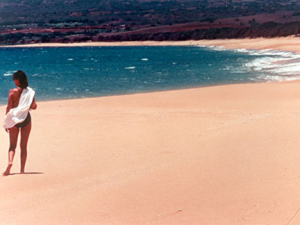 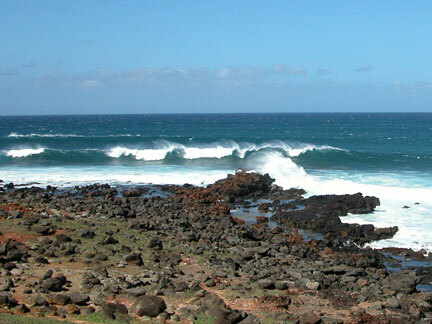 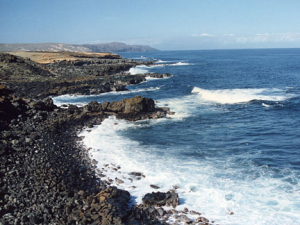 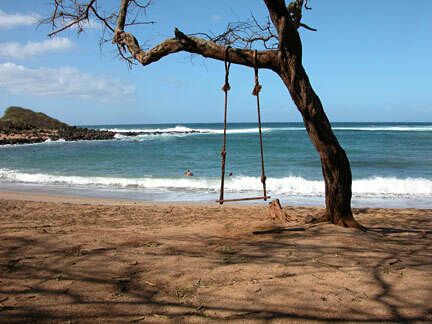 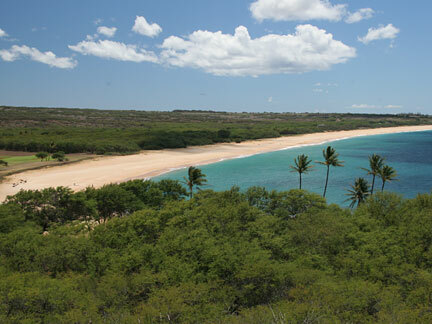 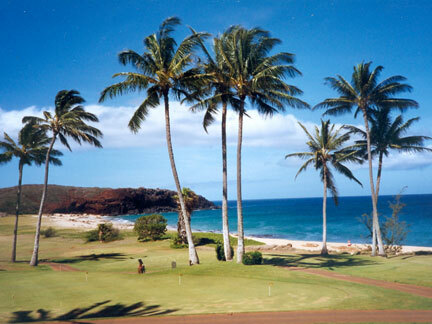 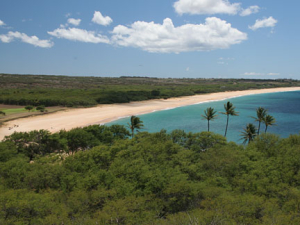 Papohaku Beach is long (3 miles), beautiful and usually deserted, but it is rarely safe for swimming. Even in the calm summer months, strong undertow and rip currents will be found.